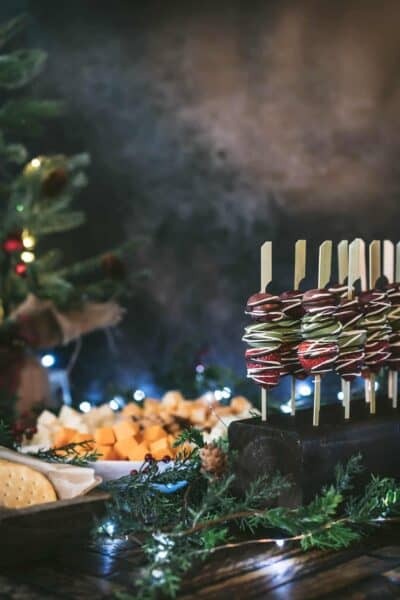 While we’re not Italian and don’t religiously abstain from eating meat during the holiday season, we still LOVE celebrating with a Feast of 7 Fishes on Christmas Eve. 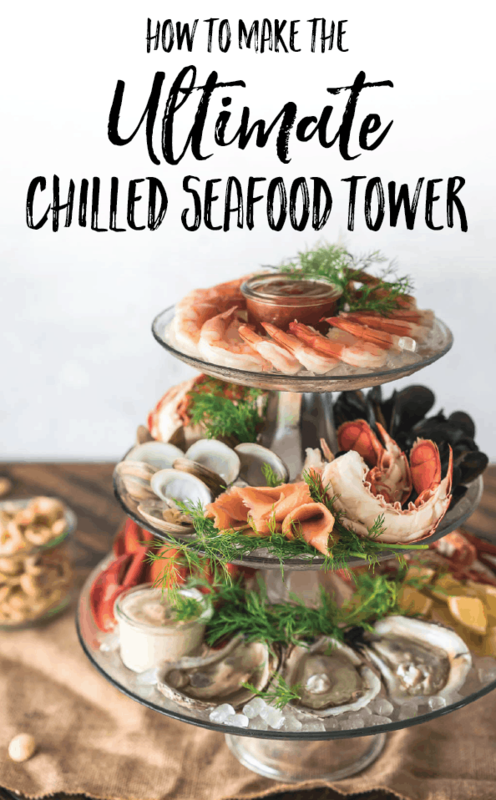 My Ultimate Holiday Chilled Seafood Tower is the easiest (and healthiest) way to serve an abundance of delicious seafood to your guests, at any get together! 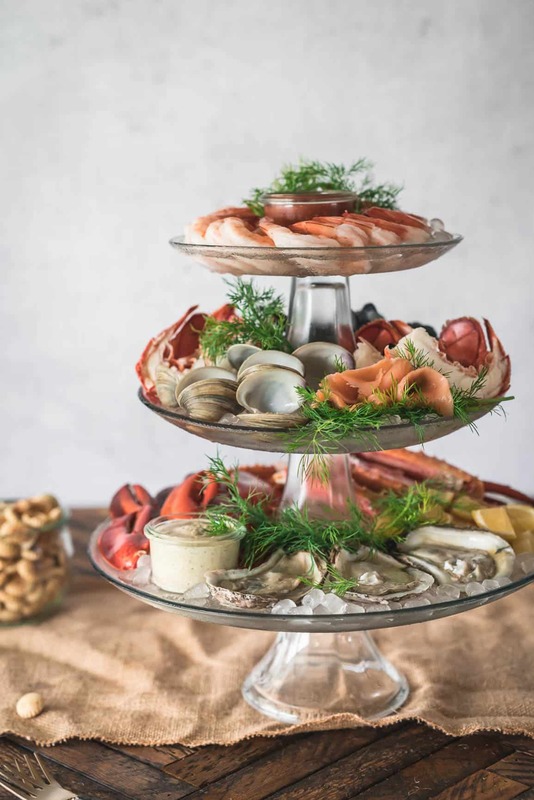 Making a Chilled Seafood Tower can seem intimidating, when in reality it’s so much easier than most other ways you could serve seafood. Most of which can be done the day before and simply assembled right before your guests arrive! 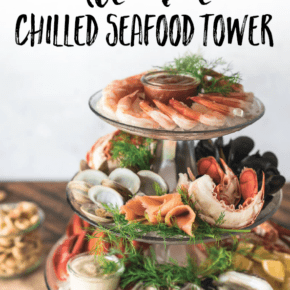 Of course you’re going to need SEAFOOD for your tower. 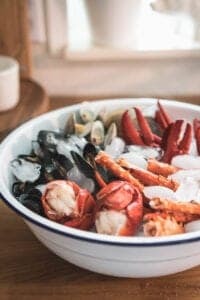 I recommend wild caught seafood from reputable sources; especially if you’re going to serve raw oysters. 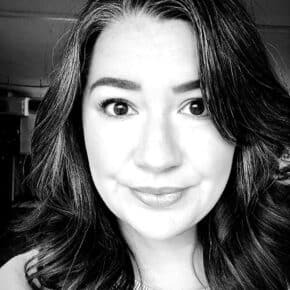 If you’re not into raw seafood or oysters, no worries! Just leave them off your tower, but the rest of the seafood will be cooked; like shrimp, mussels, clams, lobster, crab, smoked salmon, etc…. Then you’ll need to find a 3-TIER TOWER. Make sure the trays are deep enough for ice and won’t leak water. I like this set of 3 – glass stands that stack to be a tower, it is beveled so as the ice melts it won’t leak. Speaking of ice, make sure your ice maker is on or don’t forget to grab a bag before you head home! And last but not least; no Seafood Tower is complete without TABASCO® Sauce! Like with all the foods we eat, it’s best to choose the highest quality like wild caught seafood and TABASCO®. 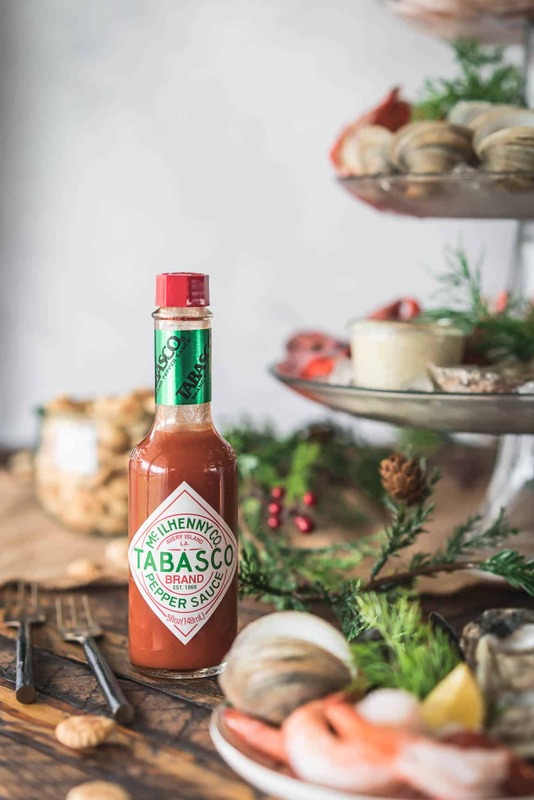 Whether used as an ingredient or as a condiment, TABASCO® Sauce is the one sauce that can be found anywhere in the world, adding flavor to virtually any type of cuisine. This year, use TABASCO® Sauce as an ingredient to embolden the flavor of a traditional side dish or expand your spread with a new dish. 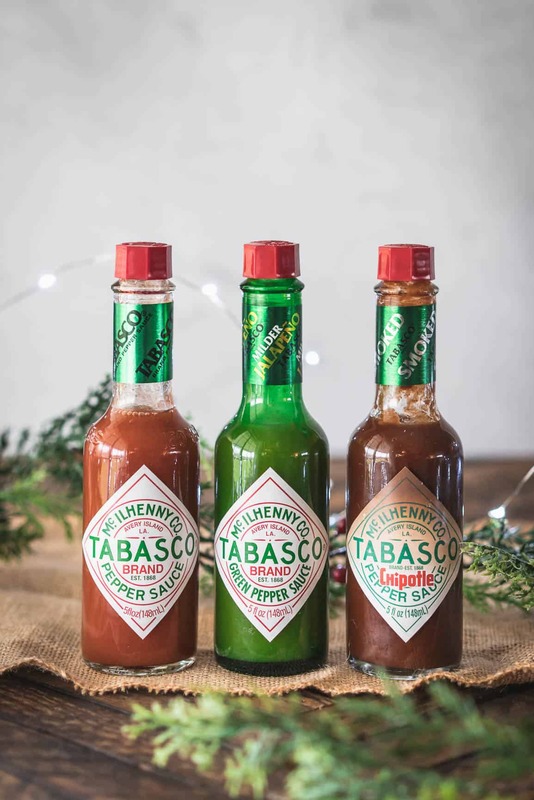 Do you need all 3 varieties of TABASCO®?? Yes! Haveing an assortment of TABASCO® Brand sauces helps everyone to experience food just how they like it. TABASCO® brand Original Red Sauce is made with just three ingredients: aged red peppers, salt and distilled vinegar. Its simple ingredients and simple processing make it the most versatile hot sauce that can be used in just about any food or drink. It is Non-GMO, Gluten free and has zero calories. Green Sauce is made with Jalapeño peppers, for flavor that’s not too wild and not too mild. It is the TABASCO® Sauce flavor with the lowest Scoville Heat Units. It is most often used as a condiment for Mexican cuisine. Made with smoke-dried jalapeno peppers, this sauce brings a rich balance of smoke and heat. It pairs especially well with any kind of protein dish. It can be used in marinades and as a condiment over prepared meats. It can also be combined with pineapple for a sweet-savory dish. 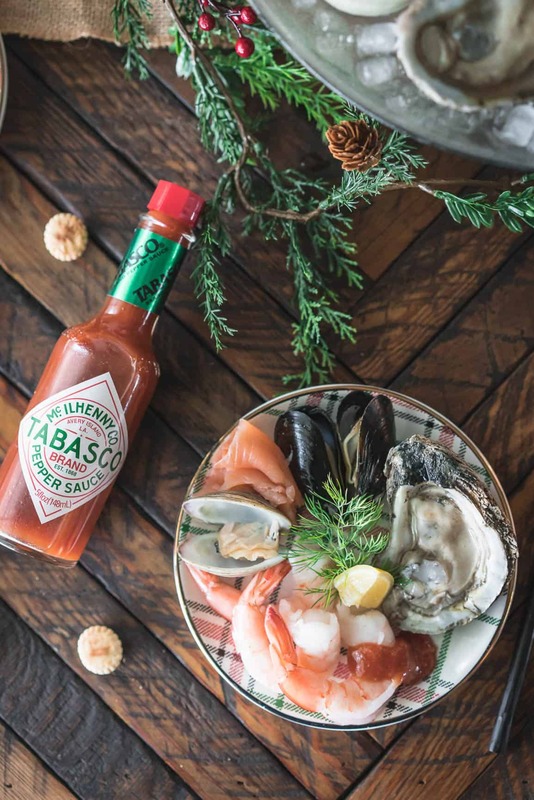 Don’t make the mistake of thinking that TABASCO® is only used as a “hot sauce” in my kitchen it’s an ingredient that I often use to enhance flavors without overpowering dishes, like the 3 sauces that we’ll be serving with our Ultimate Chilled Seafood Tower! 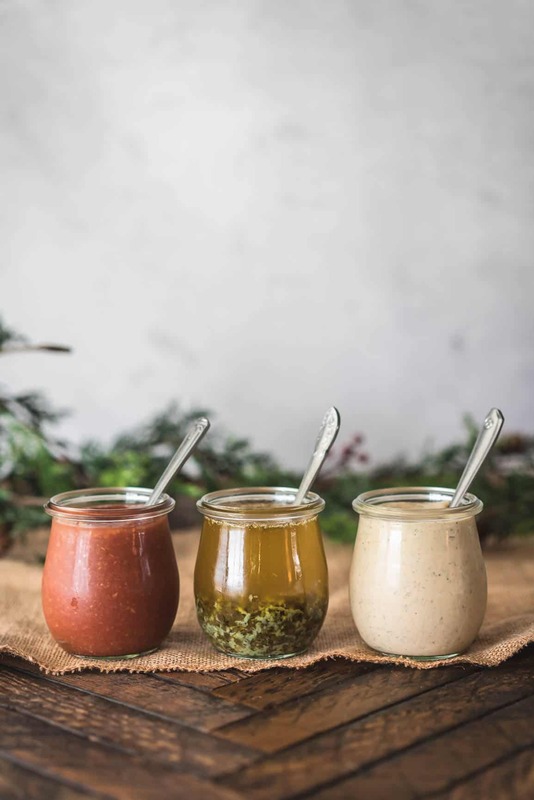 Left to Right; Classic Cocktail Sauce, Warm Cowboy Butter and Chipotle Remoulade! 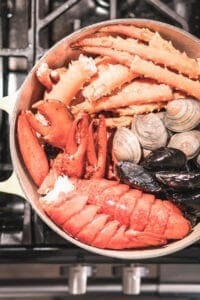 The day before your celebration, you can seam your seafood and make your sauces so that you’ll be relaxed and focused on the perfect presentation! 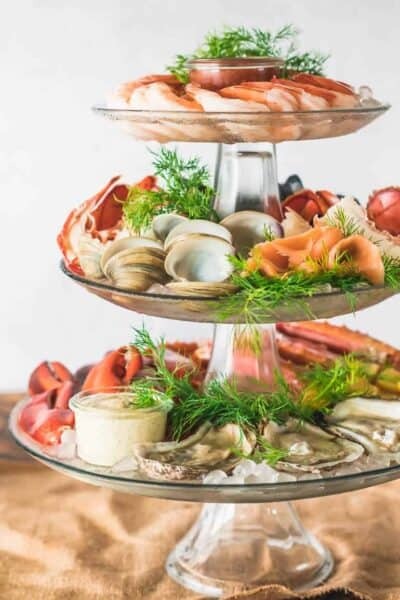 A Chilled Seafood Tower is always the most beautiful presentation, don’t you think?? 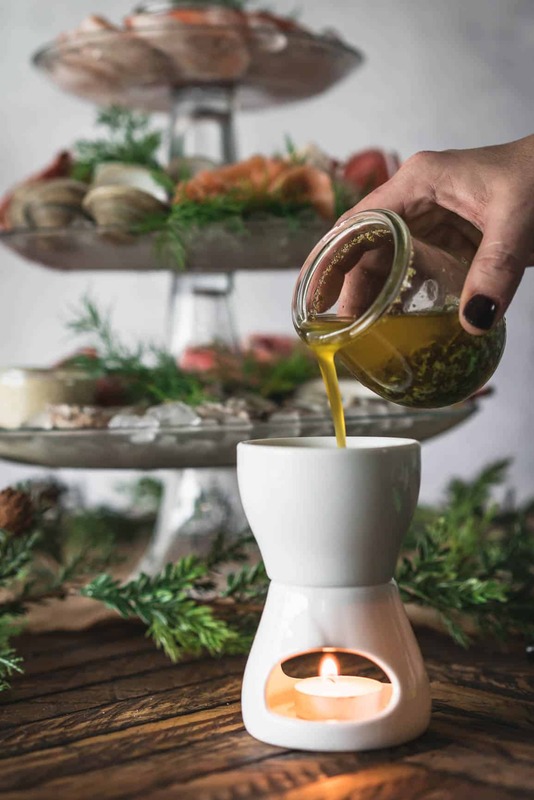 And the dill is so perfect for the holidays, it gives you all the feels of fresh cut pine! 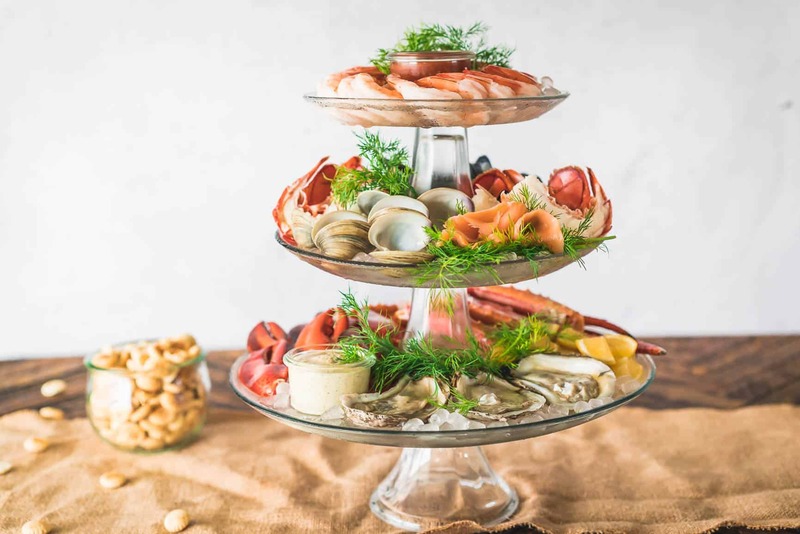 Garnish your Ultimate Chilled Seafood Tower with fresh dill and lemon wedges. 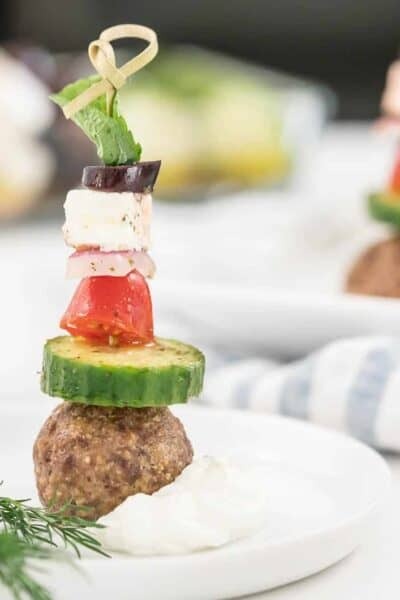 Add the cocktail sauce and remoulade in cute cups on the tower, but serve the Cowboy butter warm! Funny story, I bought these butter warmer nearly 10 years ago when shopping with my Mom. She commented that I’d NEVER use them. Mom was wrong, we use the all the time. 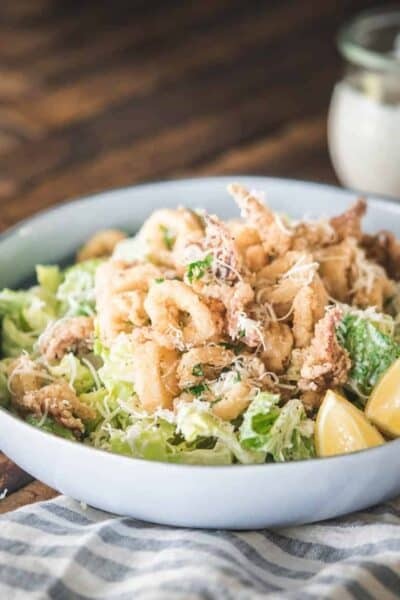 We eat seafood frequently and they are totally worth having. And even though you’re serving delicious sauces, don’t forget to keep a bottle of TABASCO® handy! While I love most seafood dipped in sauces, I sincerely LOVE my oysters with a splash of TABASCO® right before shooting them down, you too?? 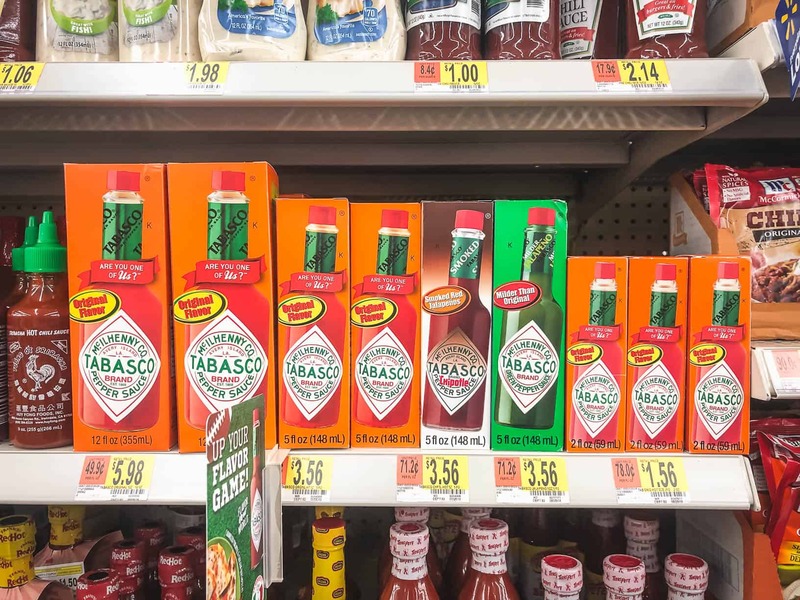 TABASCO® can be found at your local Walmart store, in the aisle with “Hot Sauces and Marinades” and with Ibotta CLICK HERE to save $1 off of 5 oz. or larger, any flavor through 12/31/2018. Allow all frozen seafood to thaw in the refrigerator overnight. Make sauces the night before to allow the flavors to combine. Combine all Cocktail Sauce ingredients together and mix well. Store in a jar or covered container in the refrigerator. 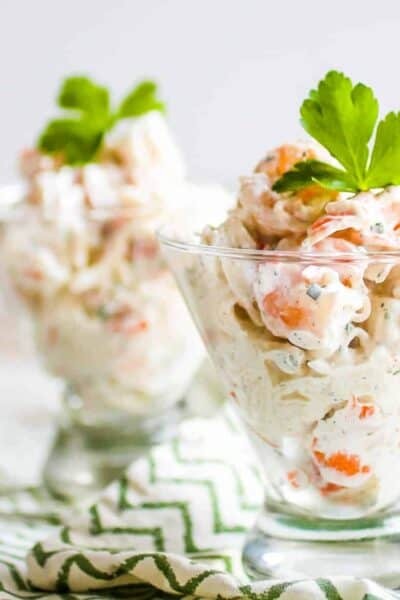 In a small food processor, combine Remoulade ingredients. Pulse to combine. You want it to have a texture like a Tarter sauce, do not process until smooth. Store in a jar or covered container in the refrigerator. In a small skillet, heat all ingredients for the Cowboy Butter for 2-3 minutes over medium to allow the garlic to cook and flavors to infuse. Store in a jar or covered container in the refrigerator, reheat just prior to serving. Oysters, Cooked Shrimp and Smoked Salmon will be prepared just before serving, keep them in the fridge. Prepare seafood for steaming; cut crab legs into individual servings by cutting at the knuckles. De-beard and scrub mussels, discard any that are open. Scrub clams. 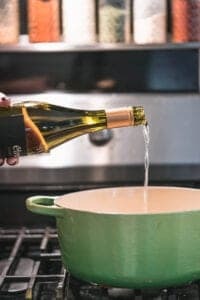 In a dutch oven or other large heavy bottomed pot, steam crab legs, lobster tails, lobster claws, calms and mussels in 1 cup of dry white wine for 8 minutes. Clams and mussels can be removed as soon as they OPEN, roughly 3 minutes to avoid overcooking. Allow the crab and lobster to steam for the full 8 minutes. Discard any clams or mussels that do not open. Immediately place steamed seafood into an ice bath to cool it quickly and retain tender texture. Seafood can be steamed and chilled up to 24 hours before serving. 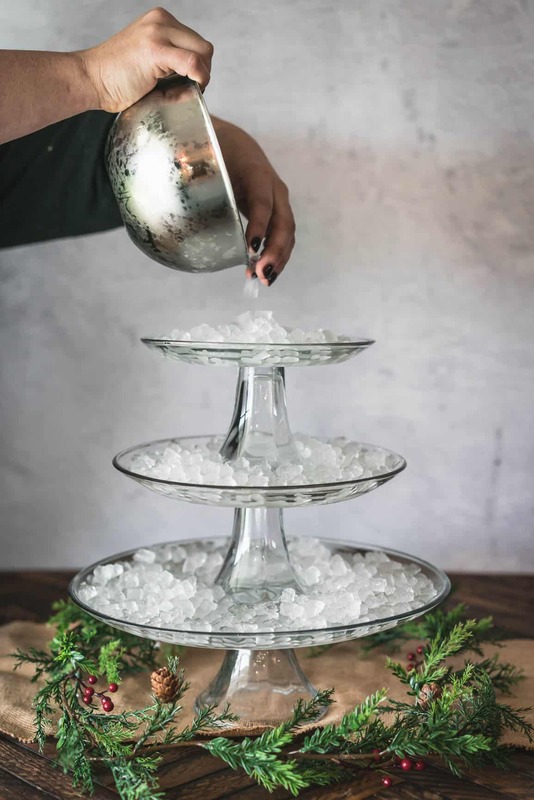 Fill your 3 tier tower with ice. Arrange chilled (cooked seafood) and sauces. Carefully shuck raw oysters (last), add them to the tower and garnish with lemon wedges and fresh dill.